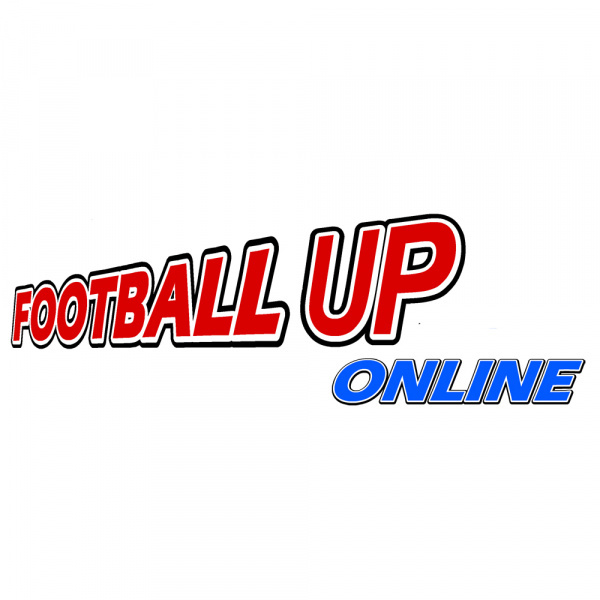 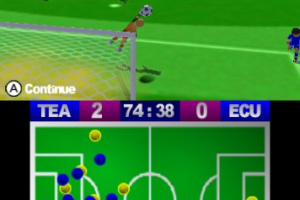 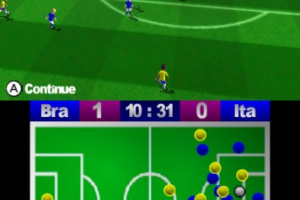 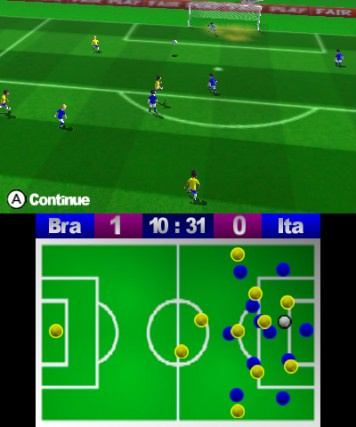 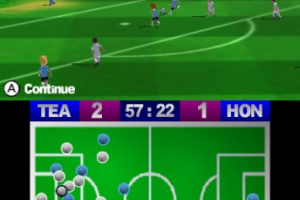 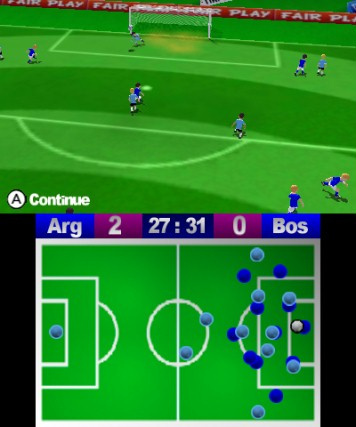 Football Up, now with online mode! 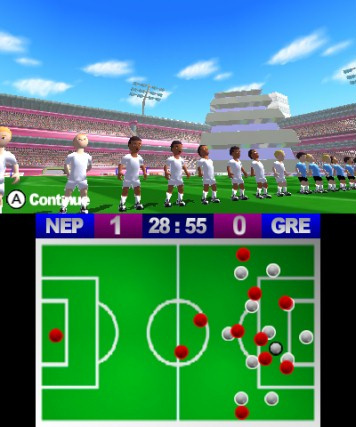 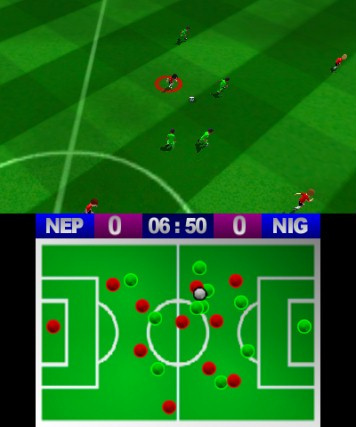 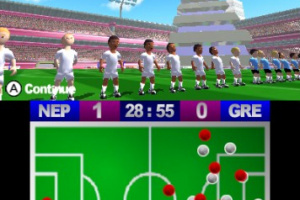 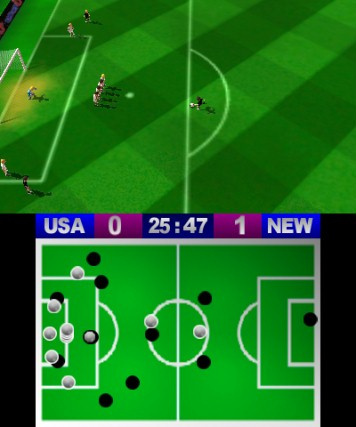 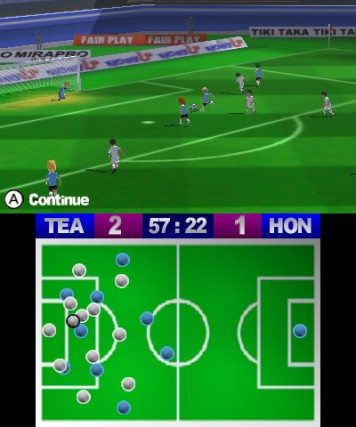 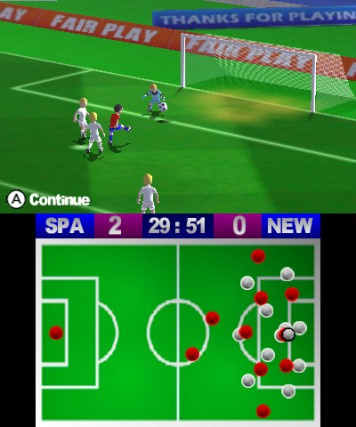 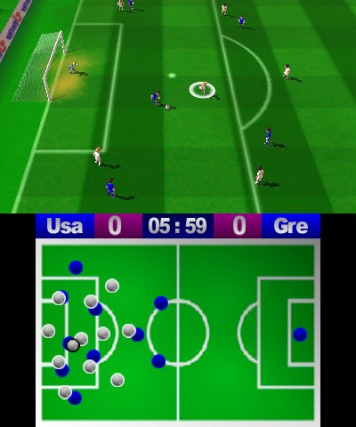 Football Up Online is a funny soccer game that allows you a total control of any action of your team players: Control the ball, dribble and shoot with effect to confuse the goalkeeper and score a goal! 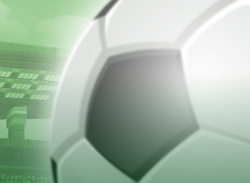 Send Football Up Online completely by using the "Download Play" option. 2 Players with a single copy of Football Up Online! 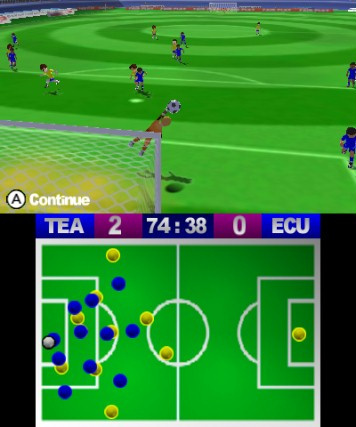 Free Control Ball, the ball has inertial free movement.